At 6’5″, Boy Radio is a standout. His height has something to do with it, but so do his good looks, lush voice and genderfuck style that, when combined, are like no other. The love child of Grace Jones and David Bowie, this performance artist and vocalist is a fixture in New York’s nightlife community. I have been in New York for 10 years now. I moved here to kind of escape the suburbs. I grew up in a really quiet city in California. My reality was very closed-minded: same houses, same shopping malls. So when I turned 19, I picked up and left. I always saw New York as a place to really find oneself and to really become something. I had never been here before, but I decided to move here sight unseen. What do you love about this city? I still love how accessible everything is here. There are thousands of people who we see on the daily. There are a thousand stories. Whether I talk to them or not, just having that presence of having all those people around and having 24-hour things open, that is so exciting to me. That is something that I always feel like I need. I am such a 24-hour person, and I’m such a nightlife person. If something closes at 8 p.m., I’m really not too excited about that. Tell our readers about the work you do. Over the past few years I have spent a lot of time performing in nightclubs and being a part of that community. My goal was to be on that radar and create good shows for events. It has been something very personal. To be able to come out and put on a show and add to the atmosphere of what is going on is really important to me, because I’m adding to the NYC nightlife experience. But now I have been focusing on recording and getting my voice heard in a different way as opposed to getting my face seen. 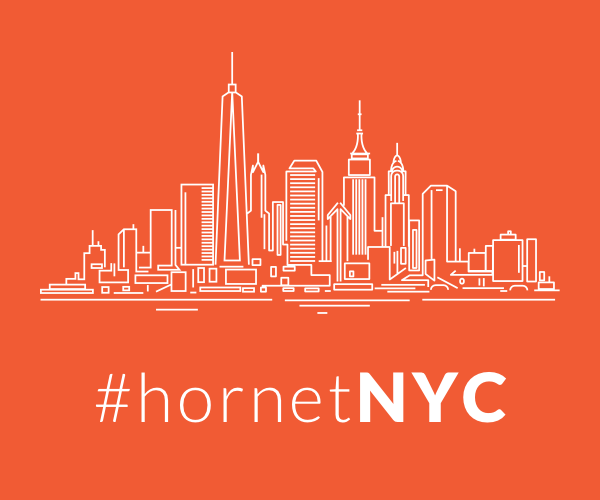 What do you love about Hornet? When I’m on my phone and checking into Hornet, I sometimes use it as a way to be a flirt. The homepage is really cool—the format of all the pictures and people, and you can keep scrolling and see everyone’s faces. I always think it’s really cool to see how many people there are in our community and how different we all are. I don’t necessarily talk to everyone. I sometimes will message people, but it’s about seeing all the personalities and all the creativity out there. Boy Radio is the first of six New Yorkers we are profiling with Get Out! Magazine who can be found on the world’s premier gay social network, Hornet. Photography by Wilsonmodels.